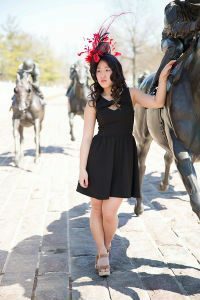 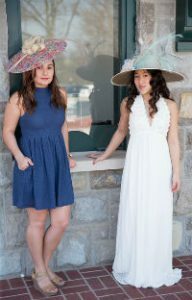 We are still taking orders for the Kentucky Derby. 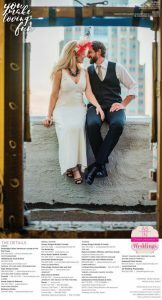 We can even deliver to your hotel! 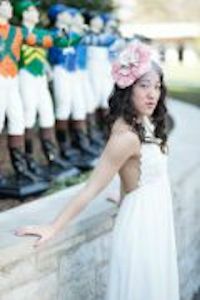 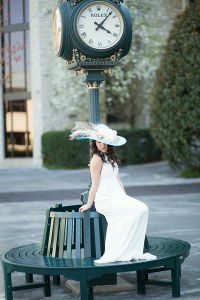 Polly Singer designs hats that are worn to the Breeders Cup, Kentucky Derby, Kentucky Oaks, Preakness, Belmont, Ascot and Del Mar. 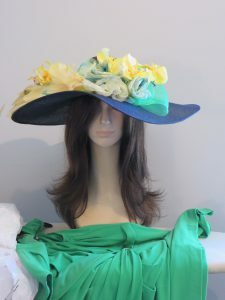 Singer’s hats are also worn to weddings, teas, bridal showers and gala luncheons.